How does the product grid widget work? 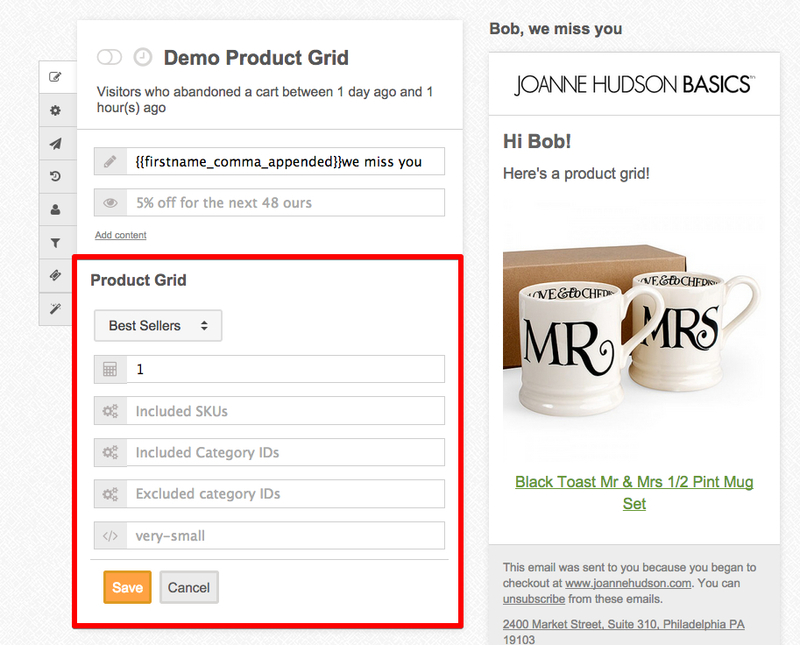 The product image grid gives you a number of options for inserting product images into your emails very easily. 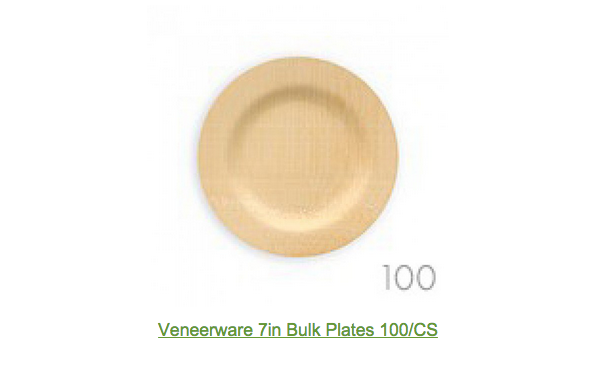 The default data source for the product images are the order or quote to which the email trigger is related. So, for example, the products that were in the cart that got abandoned, triggering the abandoned cart email. This is probably the most common usage of the product grid, and it doesn't require any additional configuration. 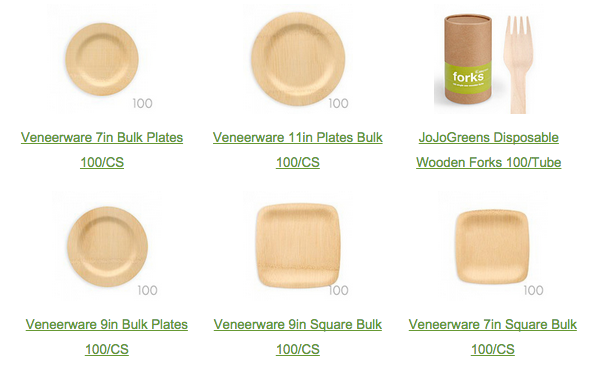 The product grid is responsive, so it sizes down appropriately on mobile. Also, the thumbnails are sized dynamically based upon how many items are in the grid. If there are more items in the grid, then it will gradually decrease the thumbnail size. Other data sources include Best Sellers, New Products, as well as simply grabbing all products (this is usually used in conjunction with a category or SKU filter).